Games vector illustration of various pieces of pool and billiards equipment. 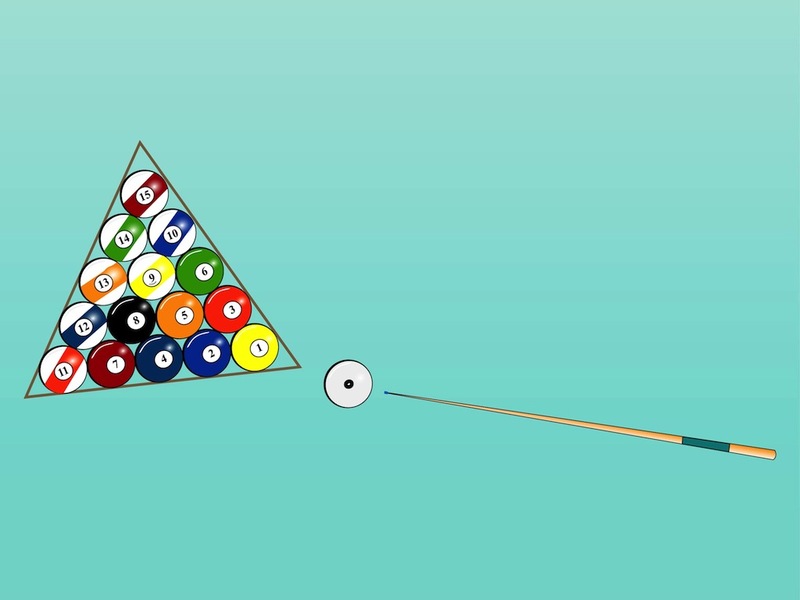 Cue stick and striped and solid balls placed in a triangle. Free vector illustration for all cue games, sports, entertainment, hobby, free time and relaxation projects. Download stick and balls image for posters, flyers and brochures designs. Tags: Balls, Billiards, Cue Sports, Game, Hobby, Leisure, Solids, Stick, Stripes.